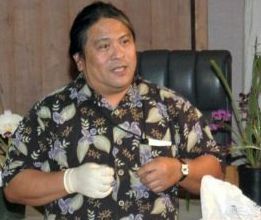 Dennis Olivas was born on the island of Kauai, Hawaii. As a lad he helped his mom grow her orchids and got hooked. He joined the Future Farmers of America and his project was raising and selling orchids. In 1980 he moved to the mainland and swore off the orchid family; not for long, as he was introduced to Rod McLellan’s ‘Acres of Orchids’. First he filled his home with upwards of 6,000 plants. Later he leased greenhouse space for his collection. A glutton for punishment, he continued to add to his collection, overflowing the 3,000 sq. ft. greenhouse in Half Moon Bay. Currently his greenhouse (D&D Flowers) is in Daly City. Dennis has been president of Peninsula Orchid Society, San Francisco Orchid Society, Diablo View Orchid Society, and the Santa Cruz Orchid Society. 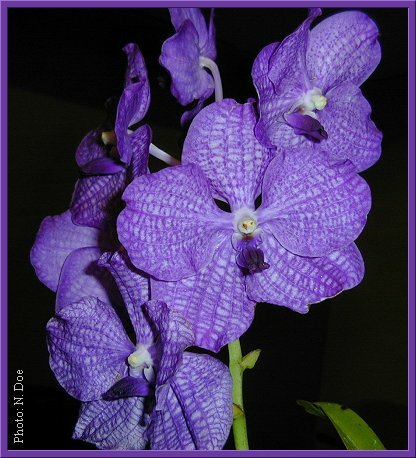 He is an accredited judge of the American Orchid Society. 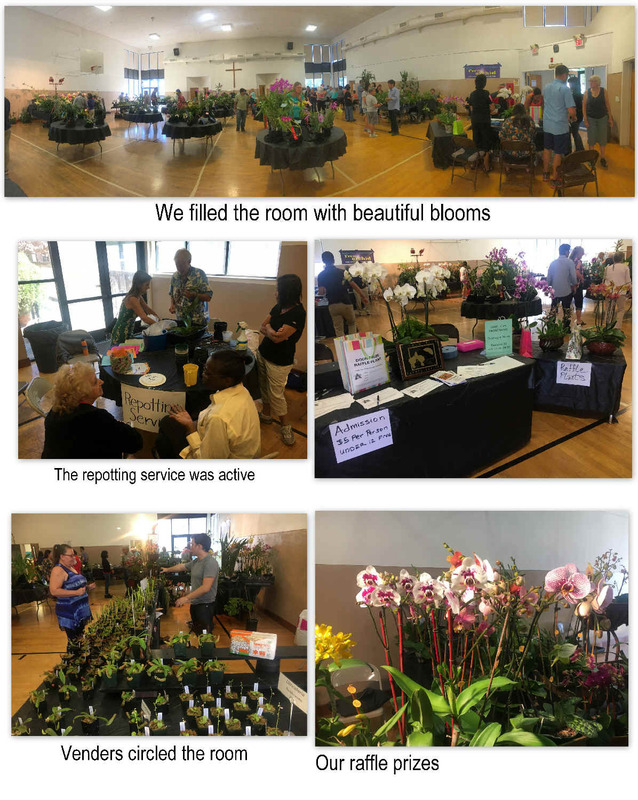 Dennis belongs to over 14 orchid societies and tries to assist them whenever possible. Everyone is welcome to attend and meet our speaker. Please notify Eileen Jackson at 707.853.39.63 and leave a message.